With experience in low temperature physics and superconductivity. Join us at the Institute of Science and Technology Austria! 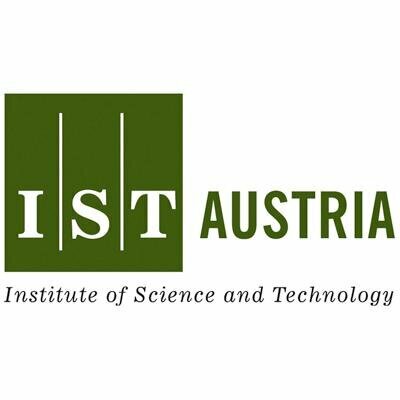 Join IST Austria as a PhD student! Become part of our big international family! The lab is growing and the Leiden fridge CS110 is in its last construction phase! NOMIS is a private Swiss foundation supporting insight-driven scientific endeavors across all disciplines. Together with the Fink group at IST Austria, NOMIS supports us to work on Hybrid Semiconductor — Superconductor Q uantum Devices.